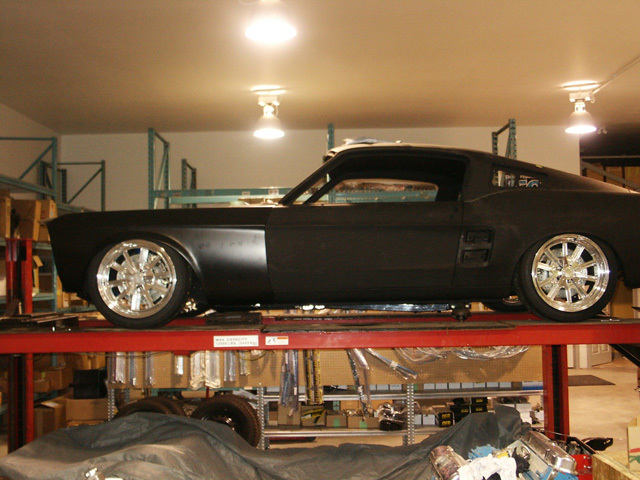 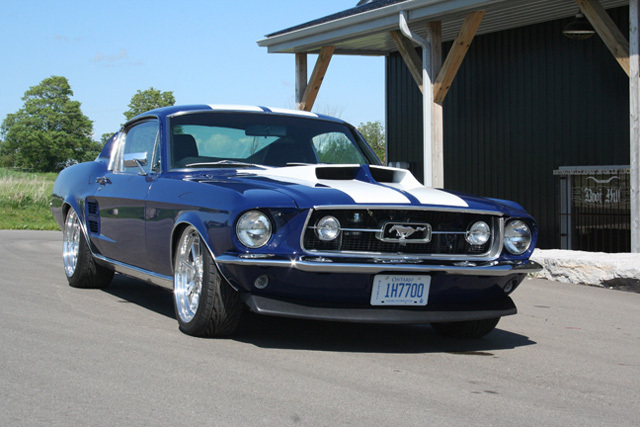 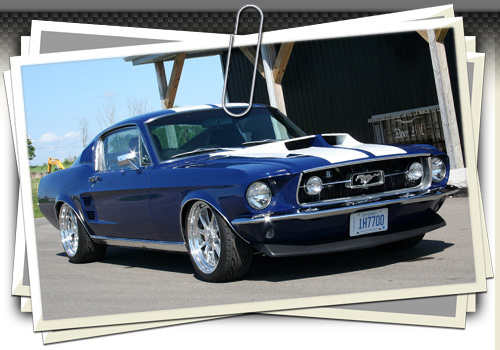 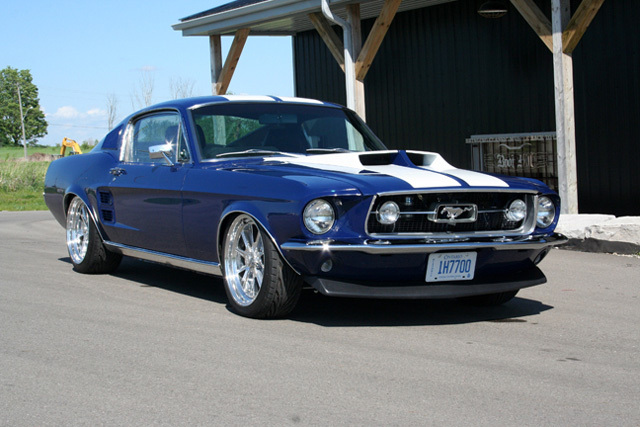 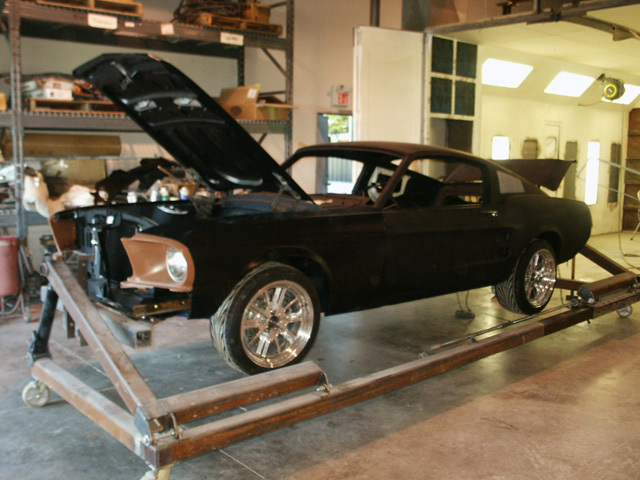 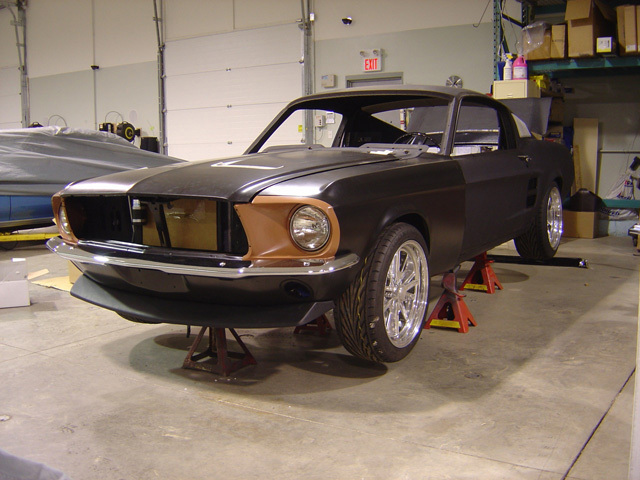 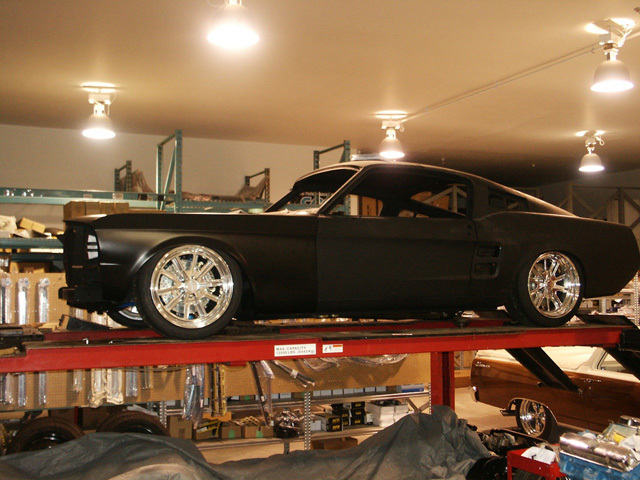 This Mustang is a Resto-Mod that was been built custom from he ground up. 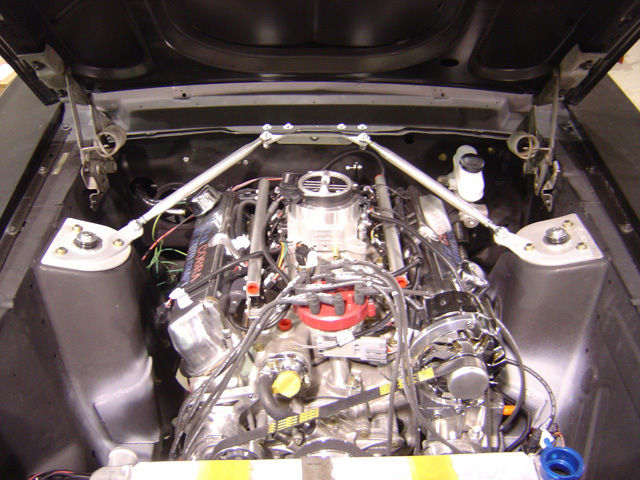 Wedged in-between the shock towers is a Keith Craft alluminum block 427. 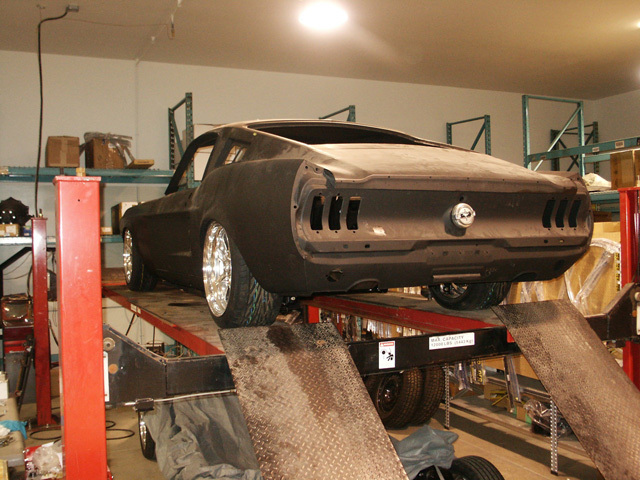 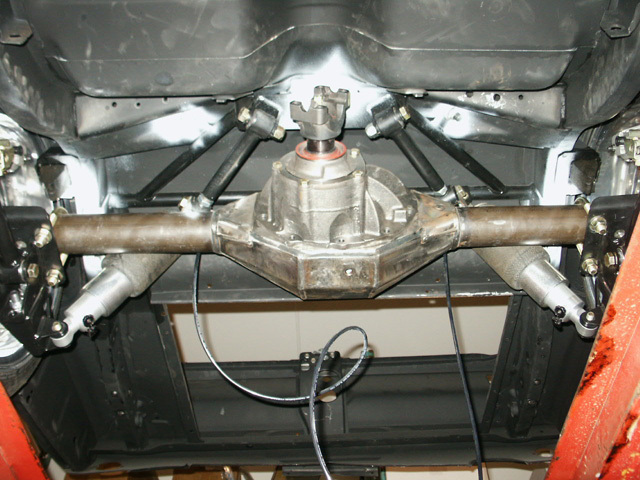 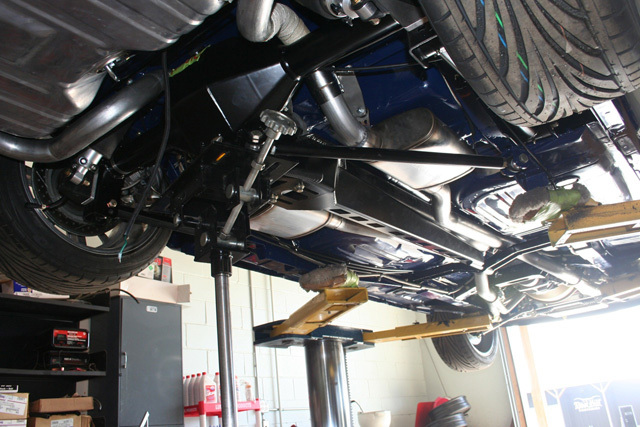 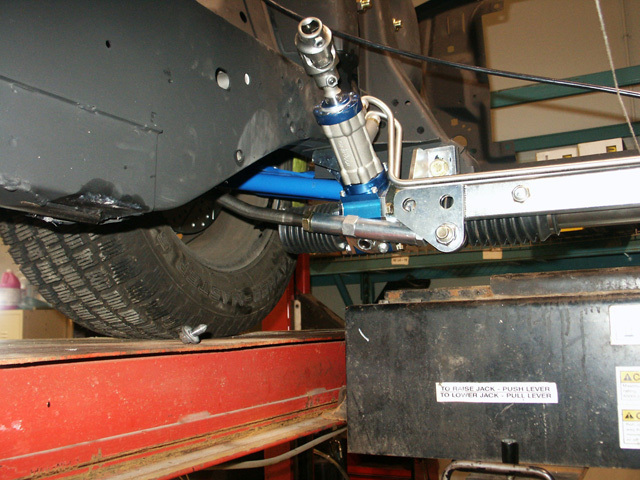 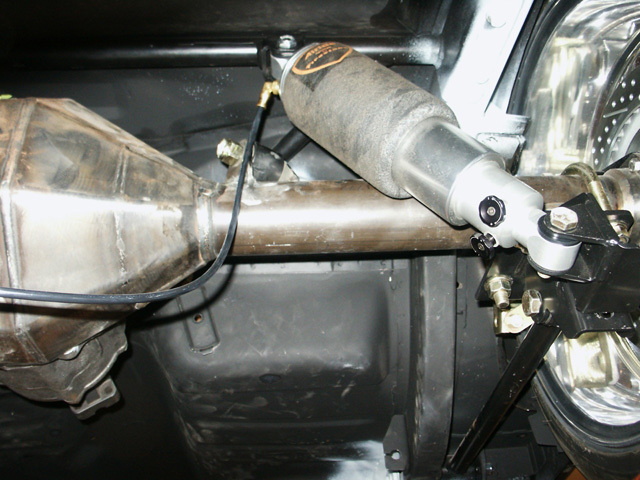 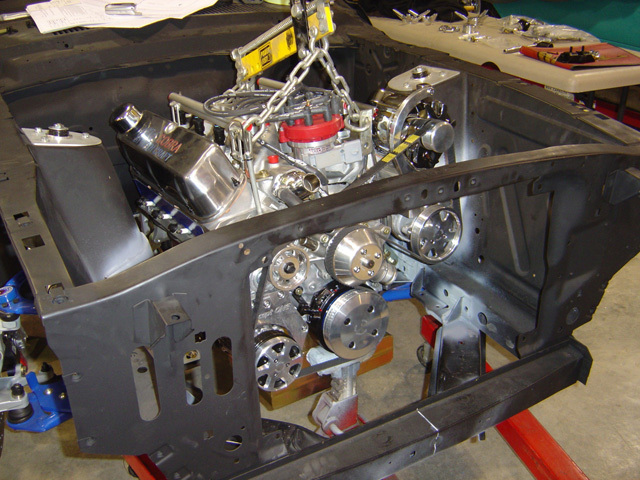 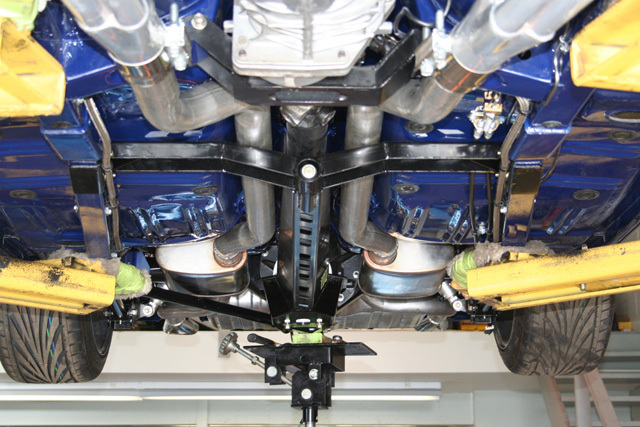 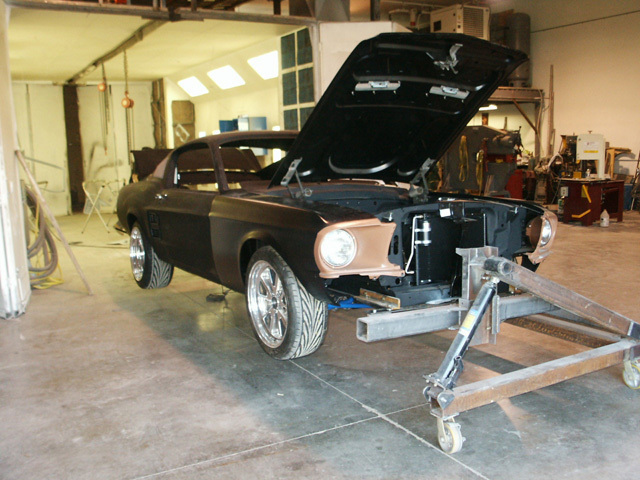 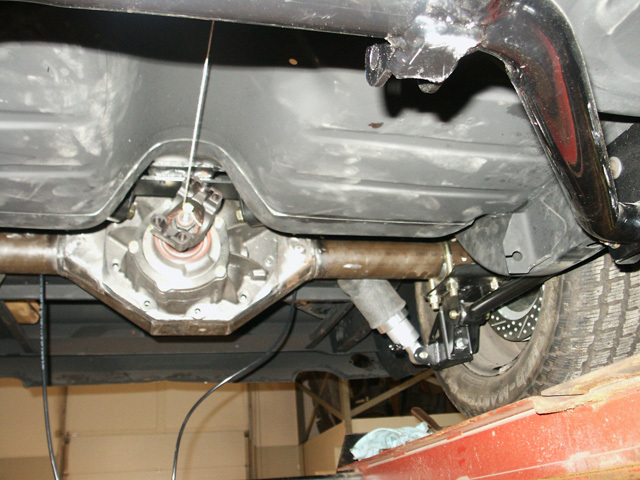 Custom torque arms from Speed Tech were hand fabricated to ensure all those ponies get to the road. 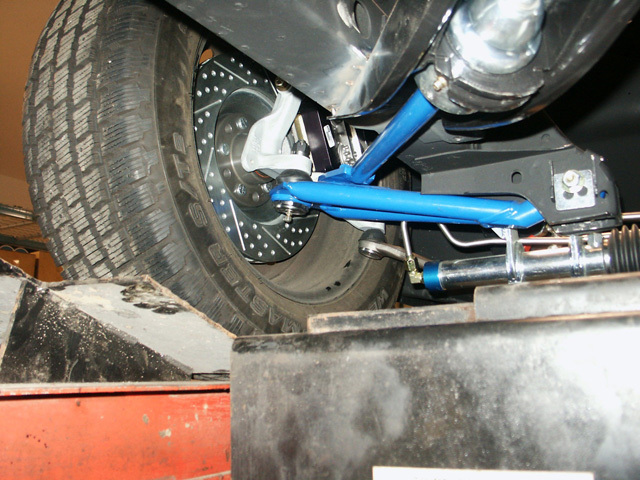 Air Ride suspension with frame connectors and pan hard bars make this handle like a dream, sticking to the road like Glue. 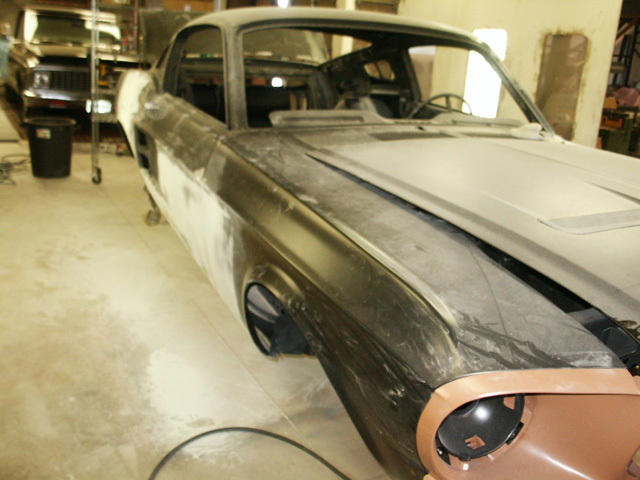 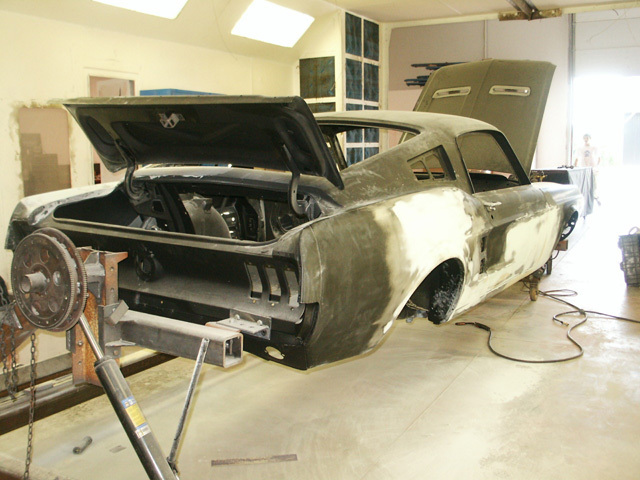 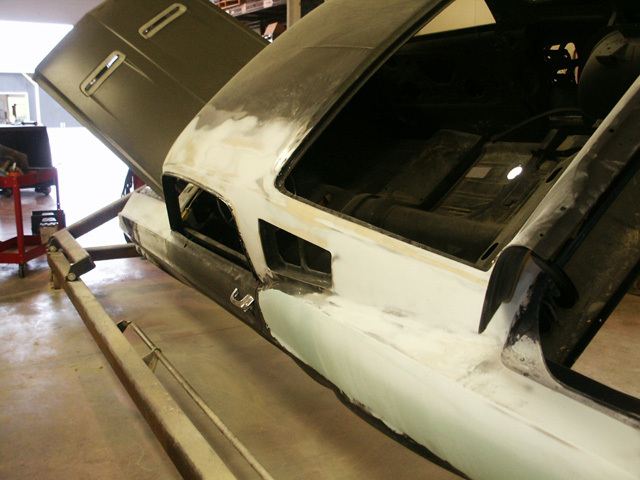 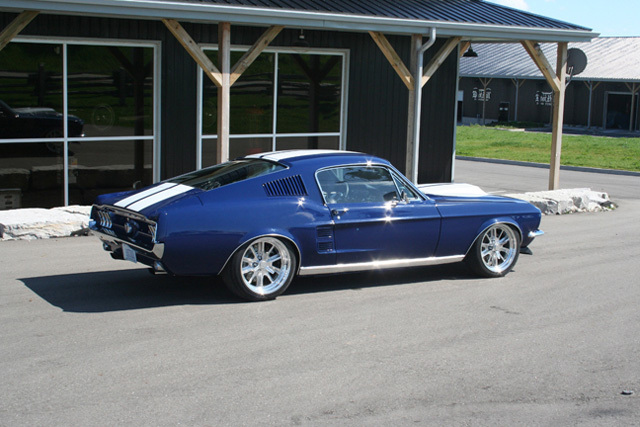 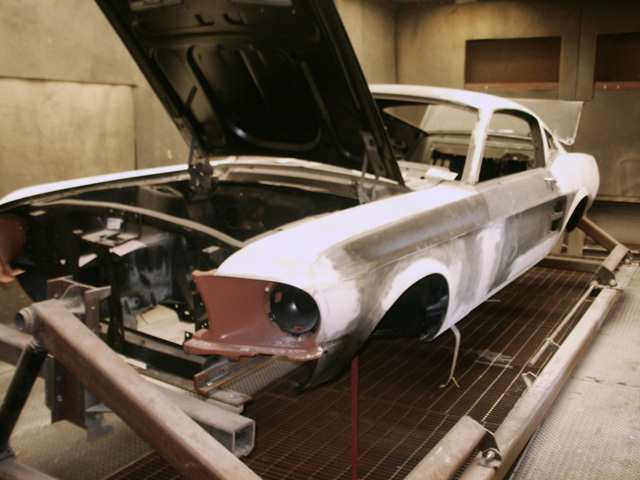 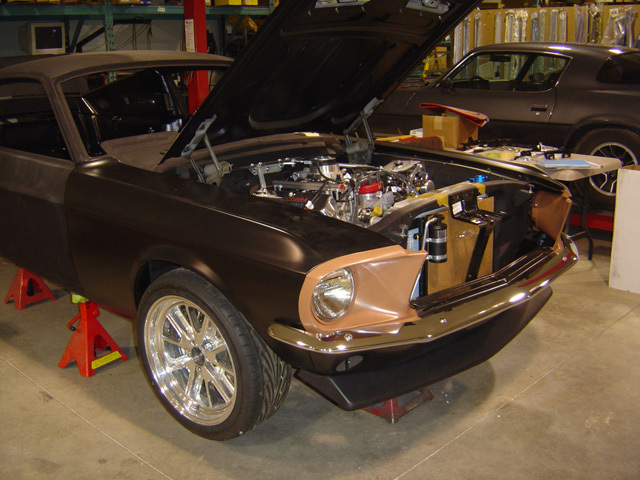 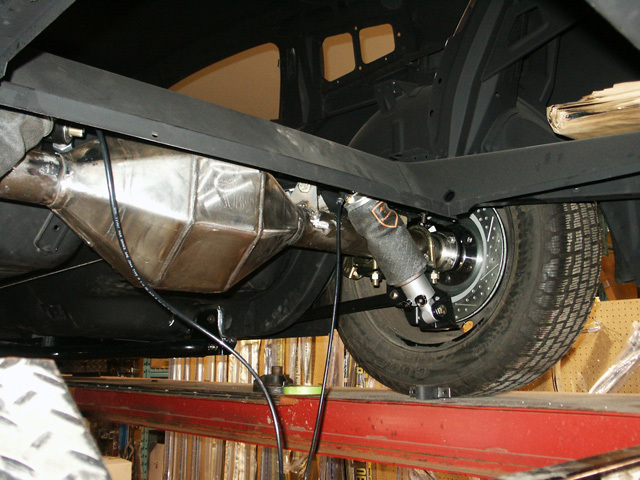 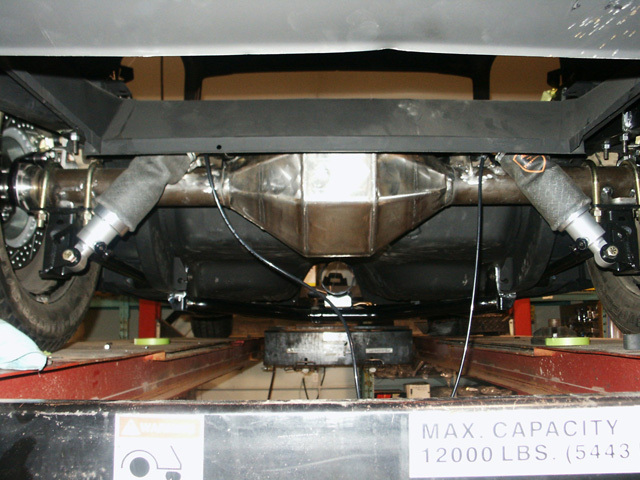 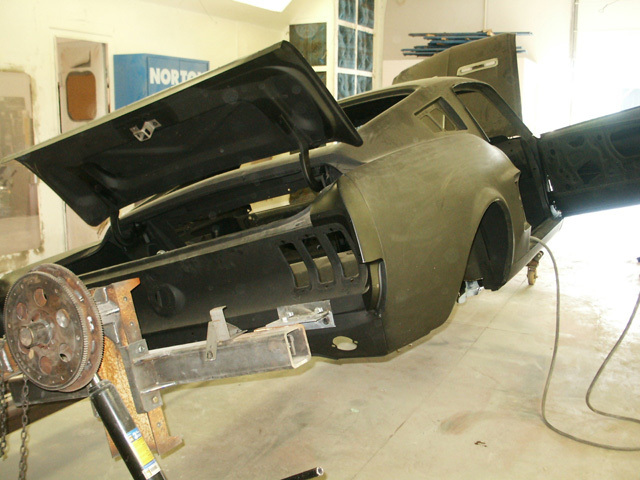 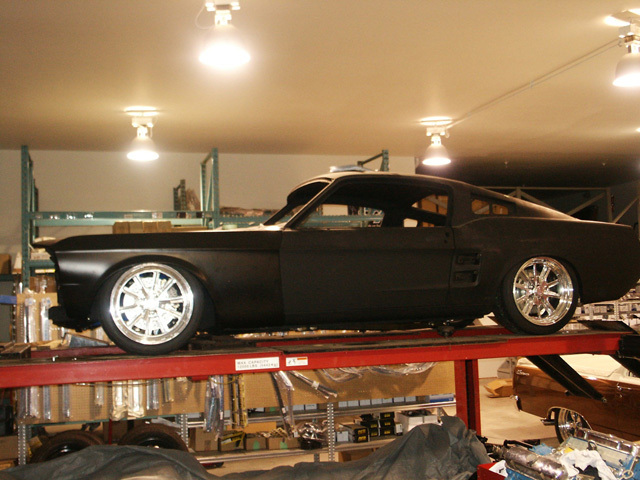 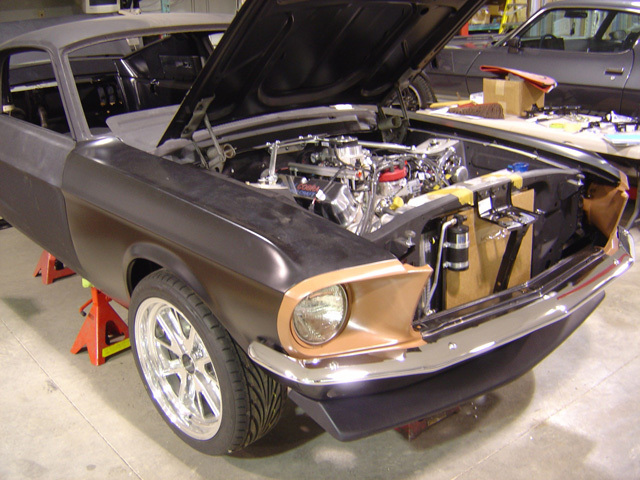 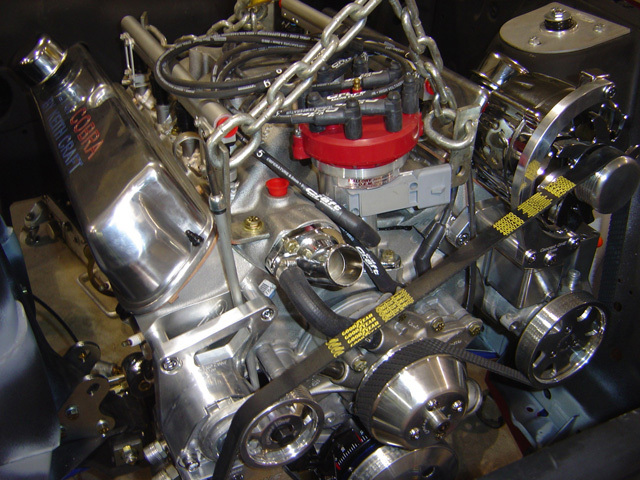 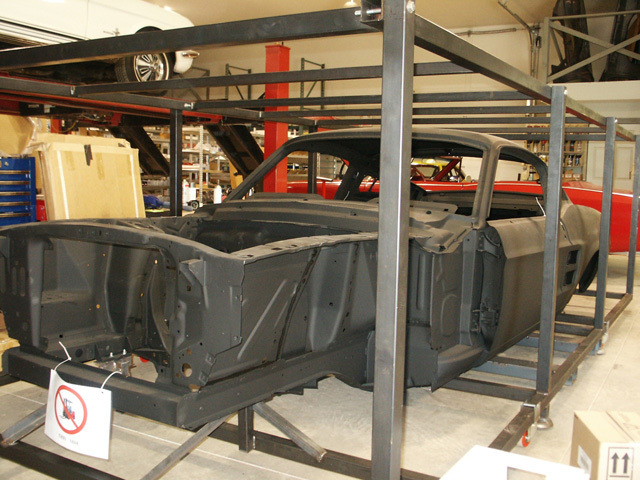 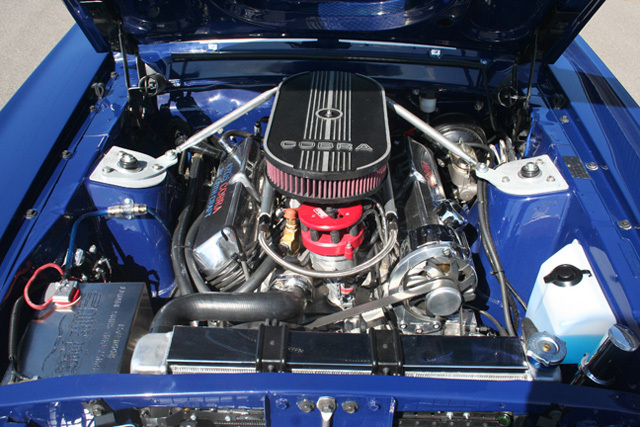 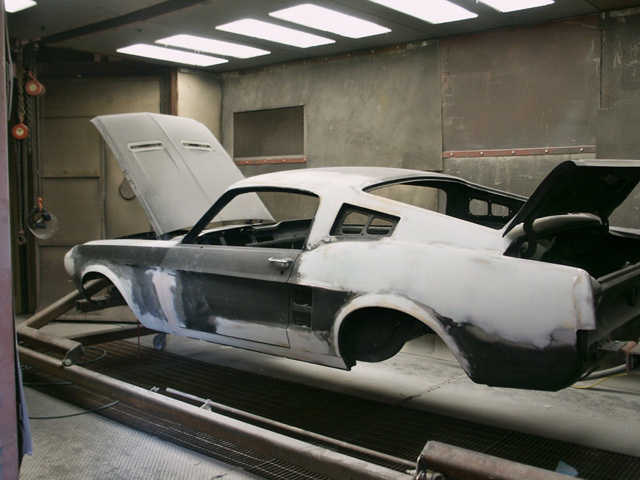 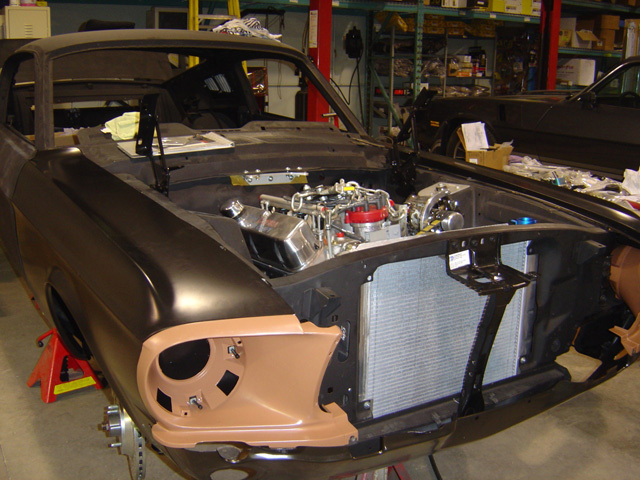 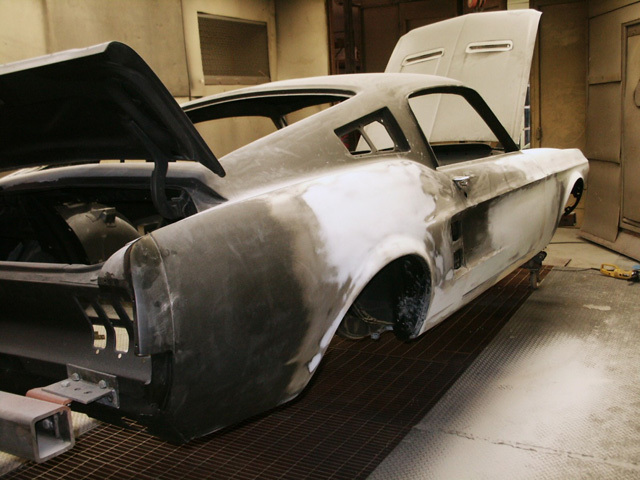 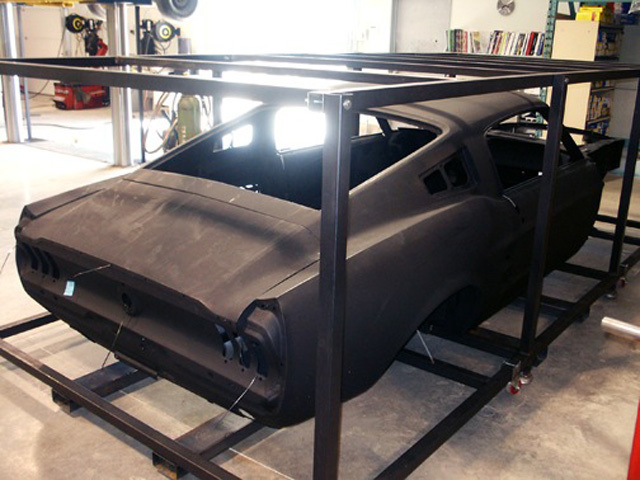 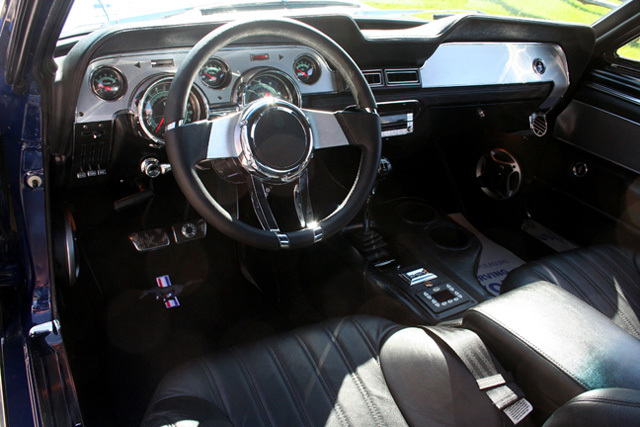 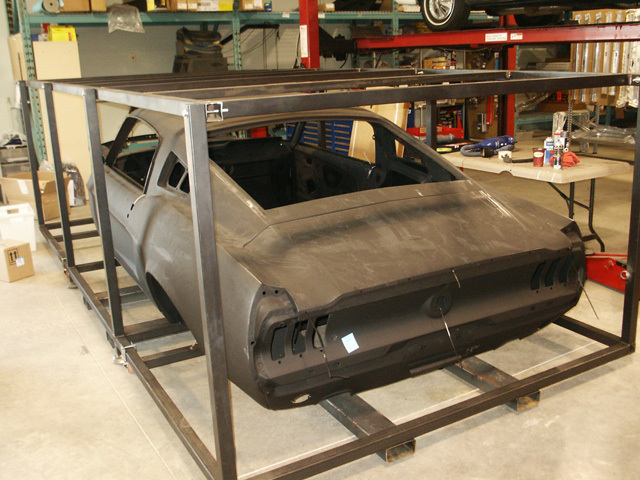 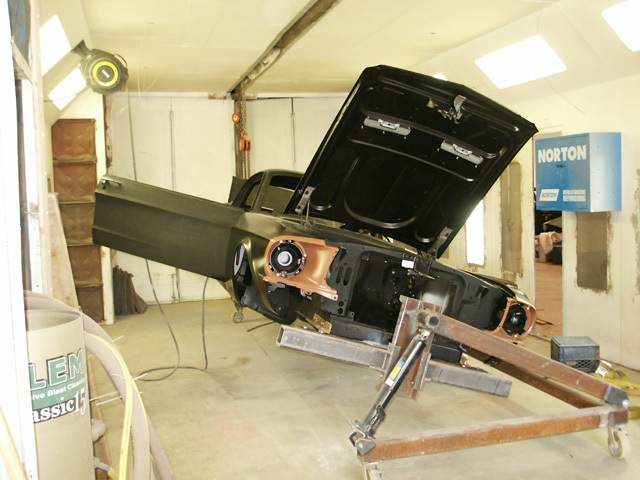 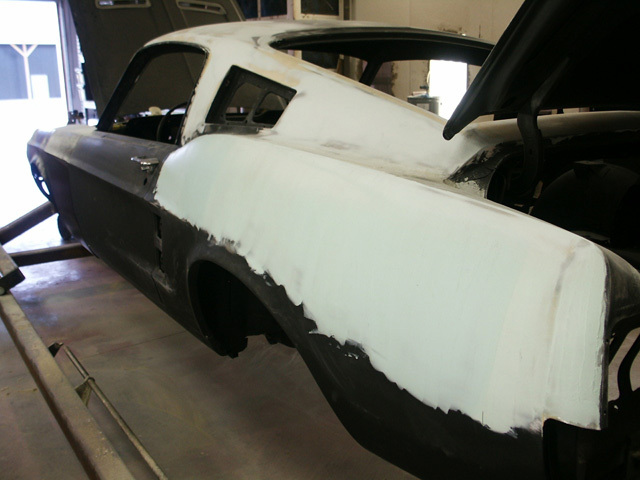 The classic 1967 fastback lines cannot be beat and the custom air-grabber hood was fabricated to give the air cleaner plenty of room to breath. 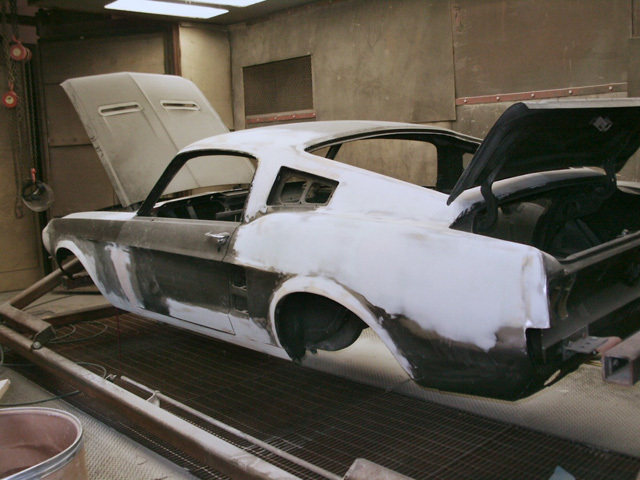 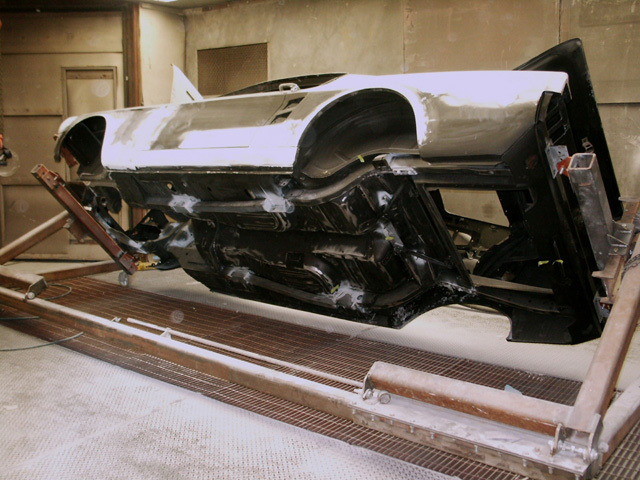 To finish it all off, white GT stripes were added to ensure that the attitude of the car wasn’t lost on the paint scheme.